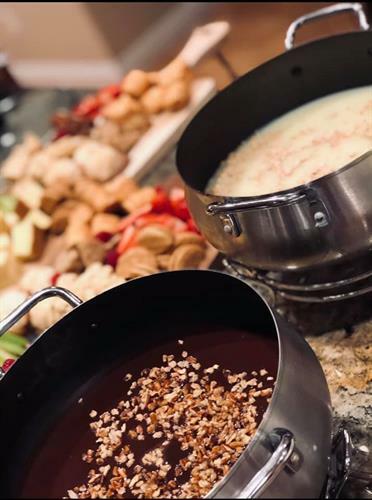 We are hosting our 4-course Fondue nights once again on Friday, April 19th and Saturday, April 20th @ 7pm. Reservations are required. Groups of 6-8 are needed to fill a table! Click the link to reserve your table today! Reservations are required. Groups of 6-8 are needed to fill a table! Click the link to reserve your table today!